It traces its roots to Buddhist monasteries. Intelligent, alert, and independent dogs. 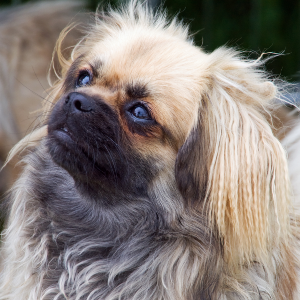 Tibetan Spaniels are small dogs who can live in areas with limited space such as apartments. Although both sensitive and stubborn, they respond to reward-based obedience training using motivational tools such as treats and favorite toys. 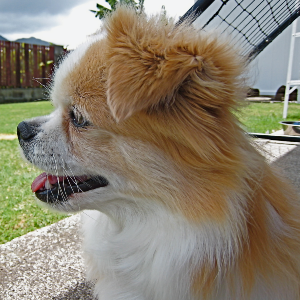 Is an excellent watch dog due to its tendency to bark; may be aloof with strangers. 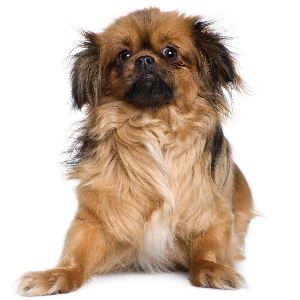 The Tibetan Spaniel is an ancient breed that traces its roots to Buddhist monasteries, likely more than 3,000 years ago. 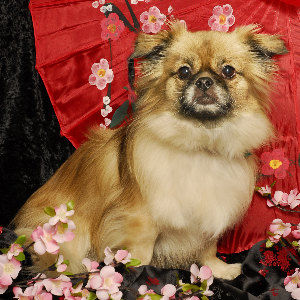 A lot of people believe they have a shared ancestry with the Japanese Chin, as well as the Pekingese. 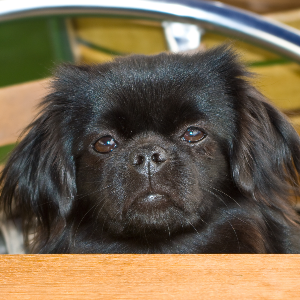 While they’re unlike your typical spaniel, they’re known to be great watchdogs and are very comfortable with heights. (It was not uncommon to see them sitting atop the walls of temples, scanning the countryside). 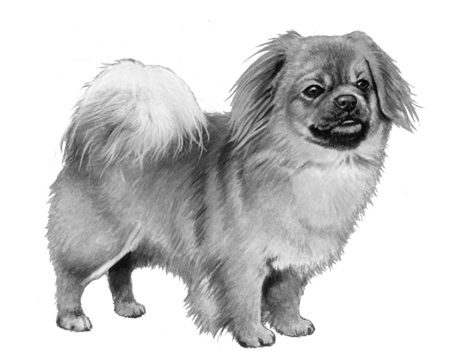 As well as being watchers, the Tibetan Spaniel was used to turn the monk’s prayer wheels. In 1965, the first litter was reportedly produced in America, from two dogs acquired from a monastery in Tibet. Thanks to that single event, many Americans have now achieved a deep sense of dog-owning bliss.